Jenna Brown is the Founder & CEO @ Shipamax, a data driven communications platform for brokers and operators. They recently raised their seed round from the likes of FF Angel, Y Combinator, Cherubic Ventures, and top angels including Lee Linden and my personal favorite, Andy Rankin. Prior to Shipamax, Jenna was Head of Global Expansion @ GoCardless, one of London’s leading Fintech players and before that was herself a trader at RWE Trading. 1.) 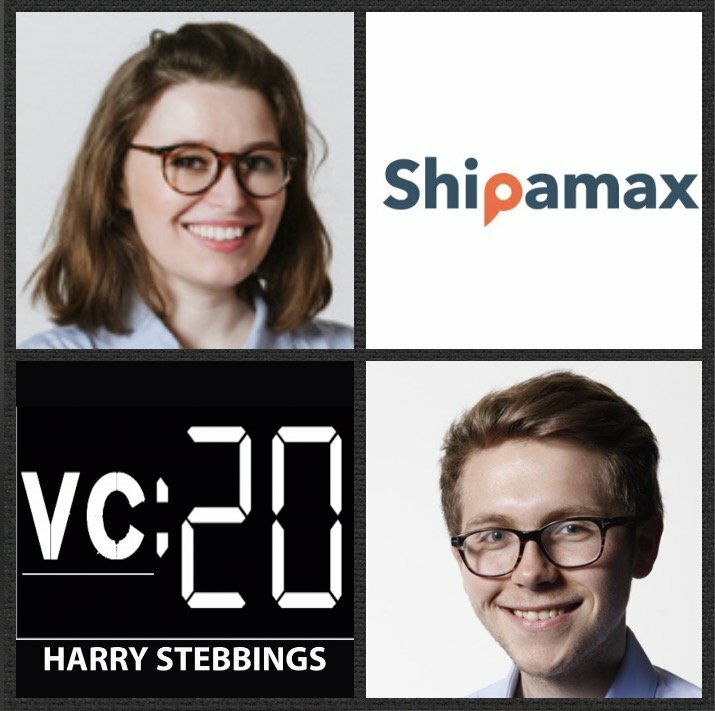 How Jenna made her way from ship broker to YC alum, changing the world of shipping with Shipamax? 2.) How does Jenna compare fundraising in the UK to Europe? Was it a challenge raising US funds, considering Jenna was operating outside of the valley? How did Jenna look to mitigate these concerns? 3.) How did Jenna experience both direct and indirect sexual discrimination throughout the fundraising process? Which form was harder to deal with? How did Jenna respond? In hindsight, would Jenna have done anything differently? 4.) What does Jenna advise founders in terms of taking operator VC money vs non-operator VC money? What differing questions must be asked? What should founders be wary of with both types of investors? 5.) Why does Jenna disagree with the commonly held suggestion that you must get people to pay for your product as soon as possible? Why is this not the case always? In what cases is it optimal to have a smoother and faster onboarding? As always you can follow Harry, The Twenty Minute VC and Jenna on Twitter here!